When welcoming another baby into the family, it may seem like a cost-effective way to use hand-me-downs from the older child. However, when it comes to cot mattresses, it is a better idea to buy a brand new one for the new baby. 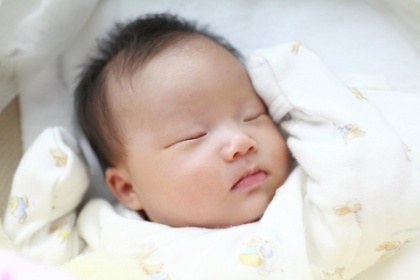 Recent medical research suggests that the risk of cot death is increased when a baby sleeps on a mattress which has previously been used by another baby. One of the most likely reasons is that bacteria is found on used mattresses. By purchasing a new mattress for each baby in the family, you significantly decrease the bacteria exposure. Previous articleWhen Can I Start Losing Weight After Giving Birth?